Long hairs look frivolous! but its quite difficult to manage them especially when you are going to party or dinner. 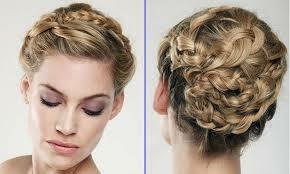 Mostly braided updo is found to be a convenient option while going out in summer. 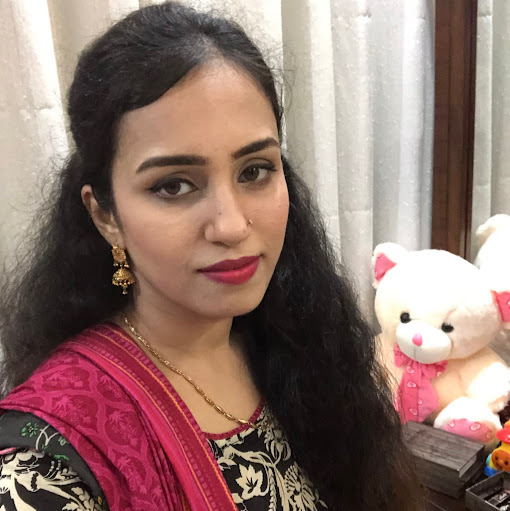 Today, I am sharing a very unique and easy hair style for long hairs. This will really help you out..!! !